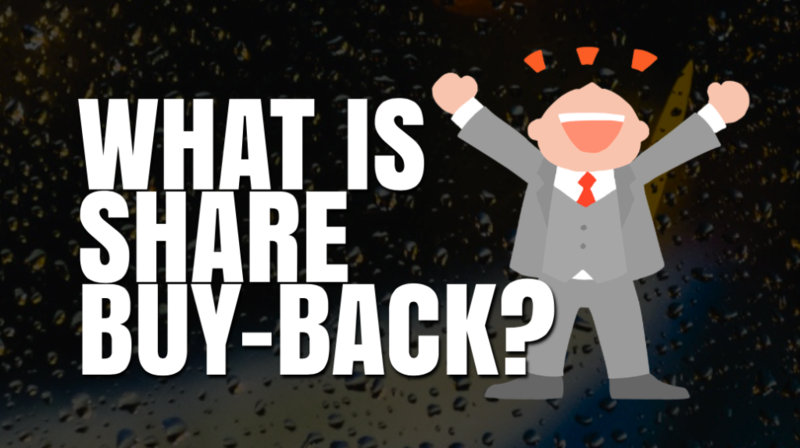 What is Share Buyback and Why You Should Celebrate it? In November 2017, India’s second-largest software services firm Infosys bought back its own share worth Rs 13,000 crore from its shareholders. The share buyback, which was the first in the Infosys’s 36-year long history, resulted in Infosys buying back over 11.30 crore shares at Rs 1,150 apiece. But what actually is share buyback and how should a retail investor react when a company announces it? That’s what we are going discuss in this post. Today, we will cover what is share buyback and why you should treat it as a healthy sign for the company. Quick Note: You can find the list of recent buyback on BSE here. A share buyback is a situation when a company buys its own share back. This means that the company will purchase the outstanding shares and hence will reduce the total number of shares available in the market. By buying back the shares, the company re-absorbs the portion of its ownership that it has previously given to the public. During an IPO (when a company goes public), the company releases its shares. When the public buys these shares, they become a part owner of the company. On the other hand, during a buyback, the company buy these shares back for itself and hence, fewer shares available for the free trade in the market afterward. Why would a company buy back its own share? This is an obvious question that will come to the mind of any common investor. Why would a company buy back its own share? If the company have some profit or reserves, why not to use to acquire a new company, or to open a new plant/center or just distribute the profit as dividends? Why buy back? Undervalued: If the company considers its share price undervalued at that moment, then it would like to buy back the shares. Positive signal to the market: Insiders have the best knowledge about the future of the company. They understand how well it will perform in future, it’s upcoming plans, projects, future earnings etc. If the company is bullish about the future of the company, then it may re-acquire more chuck of the ownership to send a positive signal to its shareholders in the market. To get more control: By buying back the shares, the company can decrease the dilution of shares. Therefore, it will increase their control (by owning more stocks). To make the company look attractive: As stock buyback decreases the total number of outstanding shares, hence many of the financial ratios will change. For example, EPS (Earnings per share) of the company will increase after the buyback. Further Price to earnings (PE) ratio will also change, making the company look good valued and attractive. Share buyback should be celebrated by the shareholders. Generally, it leads to the rise in the share price of that company. As the company has publicly announced the share buyback, it means that there are already buyers in the market. Stock prices increase if there are more buyers than the sellers. Next, the value of your stock will increase after buyback as the shares become less diluted. For example, if there were 1,00,000 shares previously and you have 10 shares, then your stake in the company will be (10/1,00,000). However, after the buyback, if there are only 80,000 shares in the market, then you share in the company will be (10/80,000). Overall, your value in the company will increase. Further, you will also be eligible for increased dividends per share in future. If previously, it was distributed among 1,00,000 shareholders, now only 80,000 shareholders will have a right to get the dividend. In short, as the total number of outstanding share decreases, dividend per share will increase. And hence, a bigger chunk of dividend for the shareholders. Overall, when a company announces a buyback, then you should celebrate. It’s a good thing for the stock. The company’s finances will look attractive leading to an increase in the share price. Further, you will be eligible for a bigger dividend per share in future. I hope this post on “What is Share Buyback and Why You should Celebrate it?” is useful to you. #HappyInvesting. 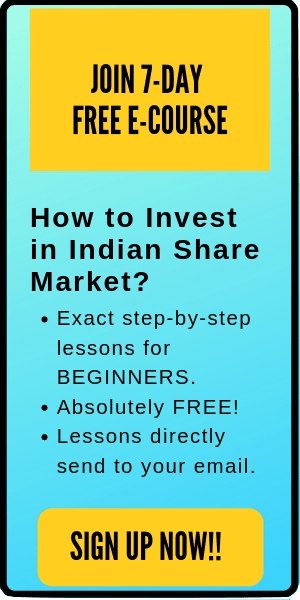 If you are new to stocks and want to learn stock market investing, here is an amazing online course for the beginners: How to pick winning stocks? 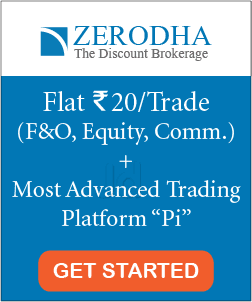 Enroll now and start your investing journey today #Happy Investing.